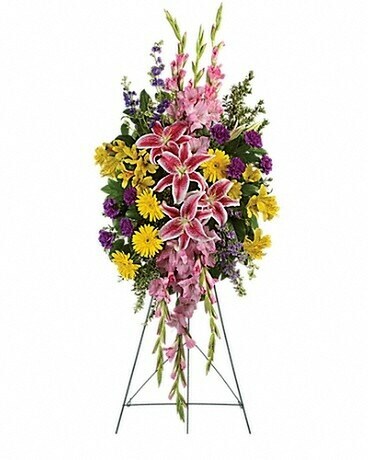 Shop by Flowers Delivery Palm Springs CA - Palm Springs Florist, Inc.
shop all Best Sellers - by Palm Springs Florist, Inc.
shop all Plants and Gardens - by Palm Springs Florist, Inc.
shop all Funeral flowers - by Palm Springs Florist, Inc.
Tropicals - by Palm Springs Florist, Inc.
Beautiful Tropical designs with the freshest imported florals from around the world. 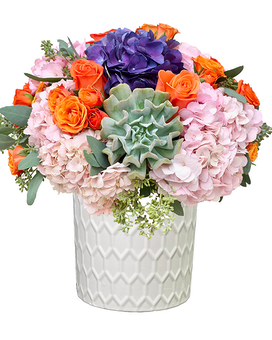 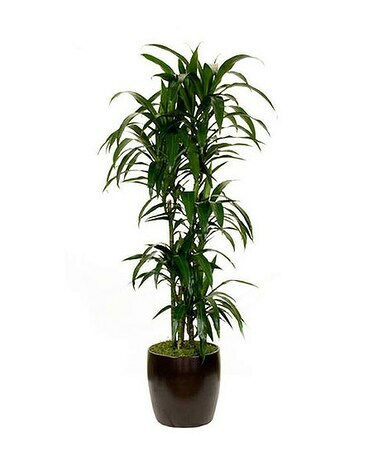 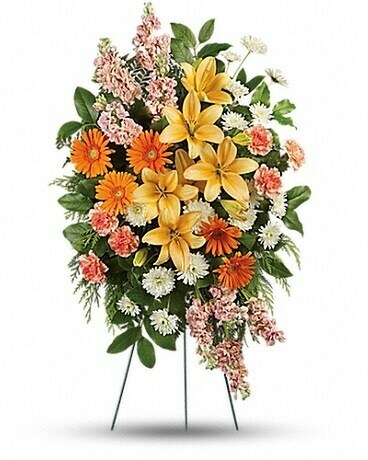 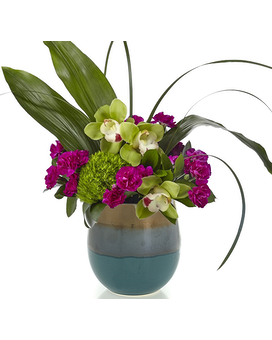 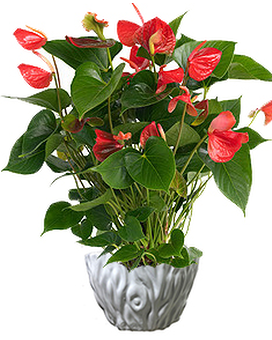 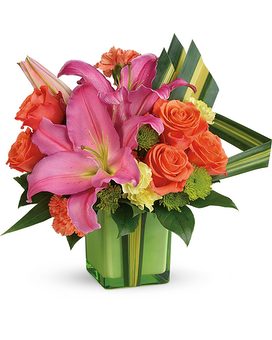 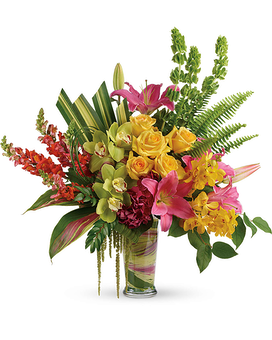 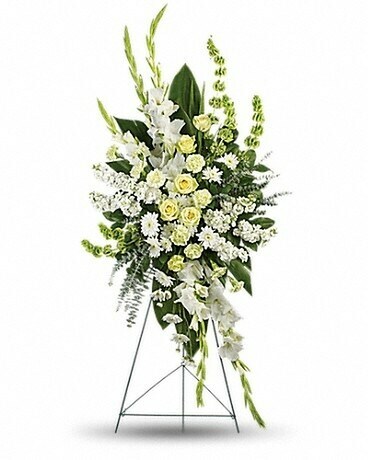 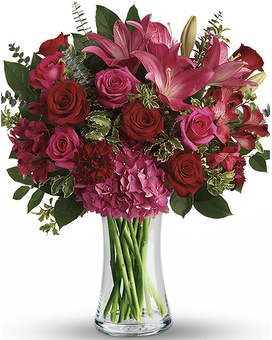 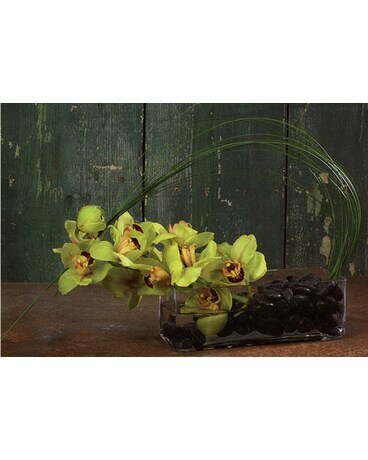 shop all Tropicals - by Palm Springs Florist, Inc. 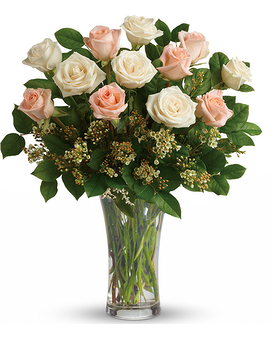 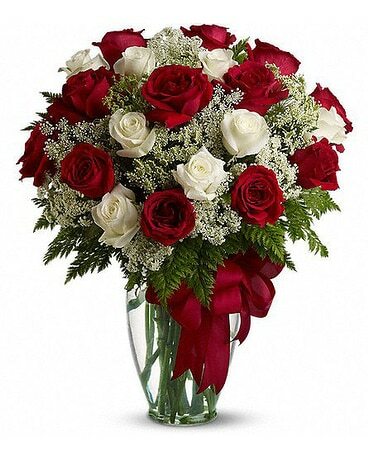 Roses - by Palm Springs Florist, Inc.
shop all Roses - by Palm Springs Florist, Inc.